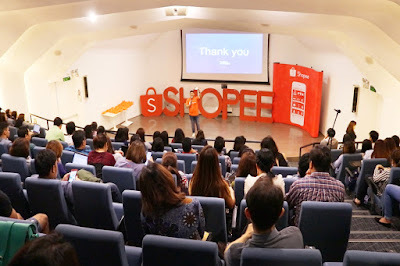 As part of its 9.9 Mobile Shopping Day celebrations, Shopee goes with Facebook for the second time this year in another instalment of its popular Shopee University series. Held on 30th August 2017 in Bonifacio Global City, Taguig, the session saw over 100 members from Shopee's Official Shops, including leading retail brands such as Coca-Cola, Oppo, and Sandisk, coming together to learn about how they could leverage on tools and services from both Shopee and Facebook to grow their online businesses. “Our Official Shops are already industry leaders that have captured traditional markets, but are now looking to expand their reach online. 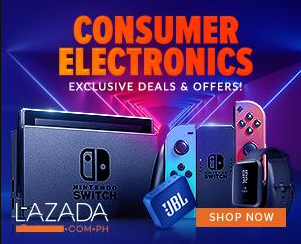 By selling on Shopee, they have access to our user-friendly platform, logistical expertise, and also the opportunity to tap into our fast-growing customer base - all of which can help take their businesses to the next level.” said Macy Castillo, Shopee’s Head of Commercial Business. "The results for Official Shops have so far been very heartening, with many of them managing to reach millions of new customers using our integrated business management tools. To further help these retailers succeed in the global marketplace, we want to help them better understand the marketing tools that they can use to promote their shops and products – one of which is via Facebook, a platform that our Filipino users are already very familiar and adept with", added Castillo. During the one-hour session, Shopee and Facebook came together to share some of the best industry practices, and how Official Shops could adopt certain tools and methods, such as Facebook advertising to increase their online brand visibility and user engagement on Shopee. Participants also had the opportunity to engage with the speakers during the panel discussion, which facilitated two-way sharing and contributed to a more thorough understanding of the topics covered. “We’re committed to helping Filipino sellers grow their businesses and unlock growth opportunities on mobile to better reach their customers. As part of that, we’re excited to continue working alongside Shopee to drive more educational efforts, and help sellers reach over 66 million Filipinos on Facebook”, said Deepesh Trivedi, Facebook’s Head of eCommerce, Southeast Asia. Shopee University is a series of in-depth tutorial modules crafted by Shopee to aid local entrepreneurs and businesses in setting up their online businesses, and helping them succeed in an increasingly competitive eCommerce environment. 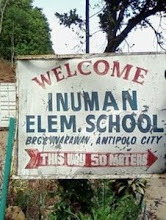 It was first launched in Philippines in February 2016, and since then, has been conducted in over 30 cities across the country, with over thousands of participants in attendance. 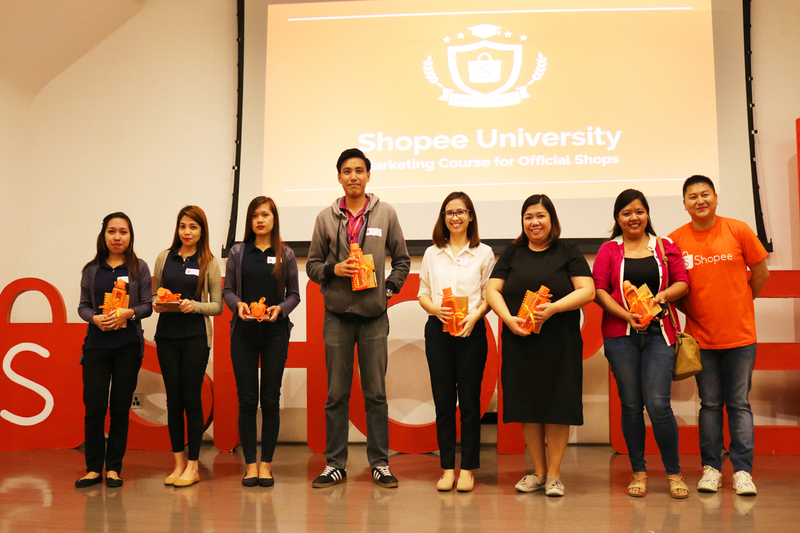 Moving forward, Shopee plans to further expand Shopee University across the Philippines, which includes extending the curriculum and inviting more prominent lecturers from eCommerce backgrounds to share their expertise with Shopee sellers.